Learning about genealogy helps people better understand themselves. It is the reason a group from the Church of Jesus Christ of Latter Day Saints are helping church members and non-members to connect with their ancestors through easy access to historical records. Sister Schwenke is a Temple Family History Consultant. 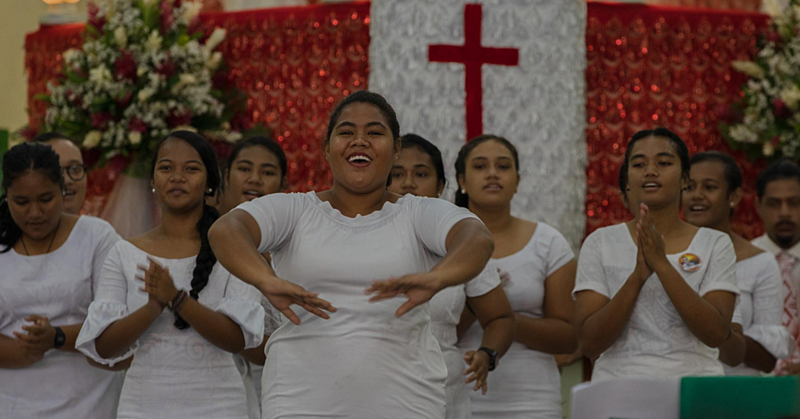 Yesterday in Pesega, they held an information session for their church members to increase awareness of this online resource available for Samoans all over the world to use. 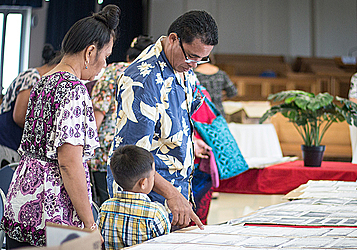 The website, Familysearch.org, which was historically known as the genealogical society of Utah, is dedicated to preserving the records from all around the world, including Samoa. 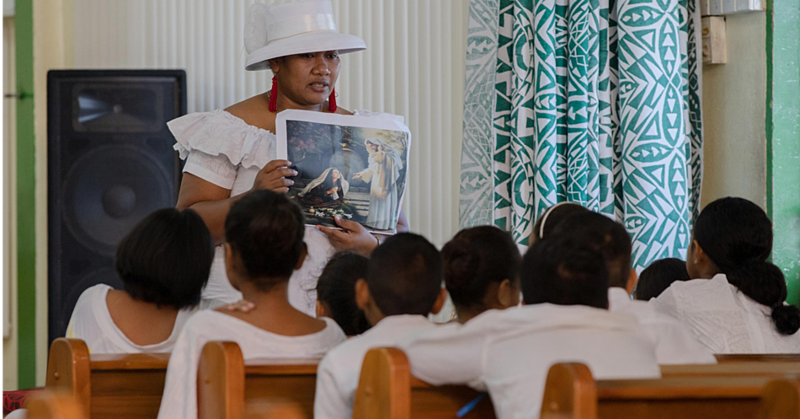 According to Sister Schwenke, there are family history consultants at every chapel in Samoa who can help people put together their family genealogy. In order to start your family tree and have access to information’s to build your genealogy, people must register on the familysearch.org website to ensure privacy. However, once your family tree starts to go back several generations, it will link to other members’ family trees that you are connected with. 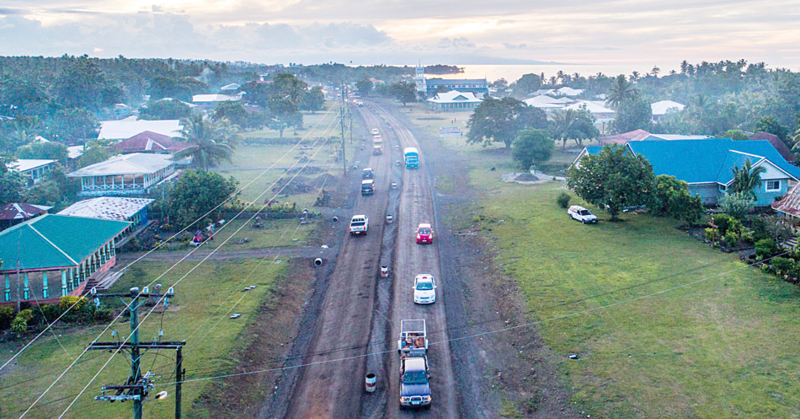 Photographs, documents and digital films are available through the family search website and Sister Schwenke says this genealogy library is going to be a valuable resource especially with family disputes over land in Samoa. Sister Schwenke is aware of the sensitivity around sharing of information regarding genealogy but she encourages those who feel that way to come forth and have a consultation because it’s important for the younger generation to know who their biological relatives are. “We will be more than happy to meet those people and then we can talk about it. There’s secrecy because firstly it’s about land. Secondly, title and third reason is because there are lots of out-of-wedlock family members and people not wanting to have information out there in the open to reveal names of the father. There are grandparents who had many marriages, some of them don’t want that information out there but what they don’t realise is that there are children involved. Before it went digital, FamilySearch was historically known as the Genealogical Society of Utah which was founded in 1894.